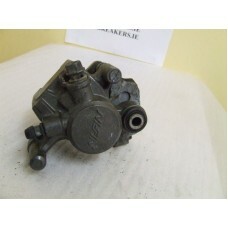 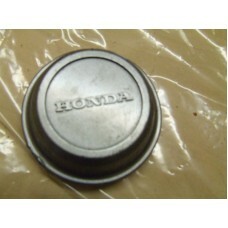 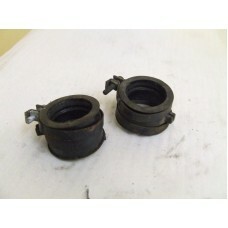 CARB RUBBERS TO FIT A BROS 400.. 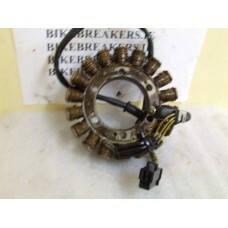 CLUTCH CABLE TO FIT A BROS 400..
BROSS 400 CLUTCH LEVER , THE HOLDER IS DAMAGED ,AND THE LEVER IS SLIGHTLY BENT..
CUSH DRIVE HUB TO FIT A BROS 400 IN GOOD CONDITION..
FRONT AXLE TO FIT A BROS 400..
FRONT BRAKE CALIPER HANGER TO FIT A BROS 400..
TOP FAIRING/HEADLIGHT BRACKET IN GOOD CONDITION..
LEFT SIDE HANDLEBAR SWITCHES TO FIT A BROS 400..
REAR BRAKE CALIPER TO FIT A BROS 400 ,NEEDS TO BE CLEANED..
BROS 400 REAR BRAKE CALIPER..
REAR BRAKE MASTER CYLINDER TO FIT A BROS 400,..
REAR WHEEL CARRIER (HUB DRIVE)TO FIT A BROS 400 ,SPLINES IN EXCELLENT CONDITION..
BROS 400 RIDERS PEG CARRIER RIGHT.. 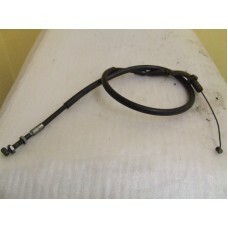 RIGHT SIDE HANDLEBAR SWITCH TO FIT A BROS 400..
THERMOSTAT HOUSING TO FIT A BROS 400..
THROTTLE PULL CABLE TO FIT A BROS 400 ,WE ALSO HAVE THE RETURN CABLES ,SOLD SEPERATELY..
THROTTLE TWIST GRIP AND TUBE TO FIT A BROS 400..
TWIN COIL PACK TO FIT A BROS 400 ,HARD TO FIND THESE NOW..
WHEEL CAP TO FIT THE BACK WHEEL SWING ARM OFF SIDE.. 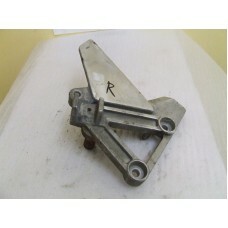 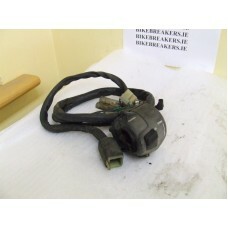 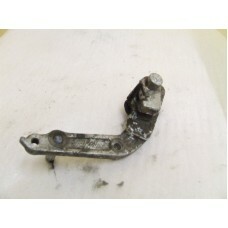 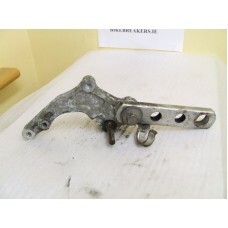 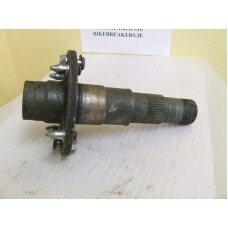 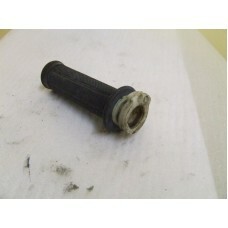 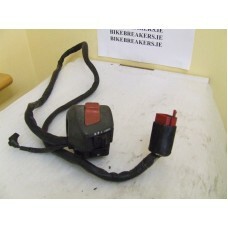 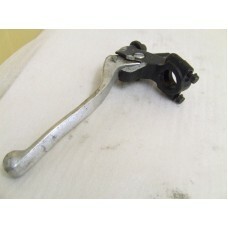 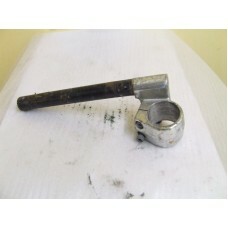 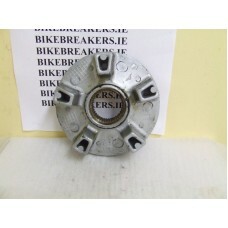 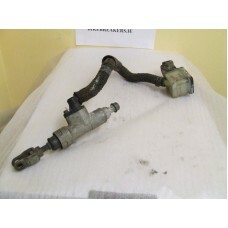 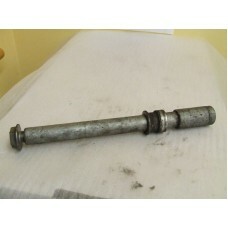 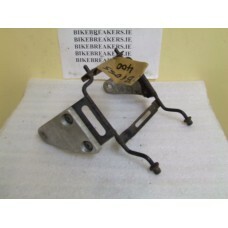 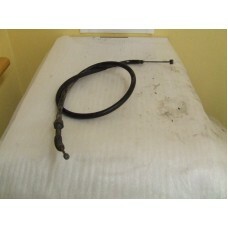 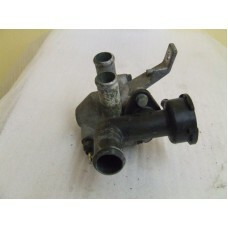 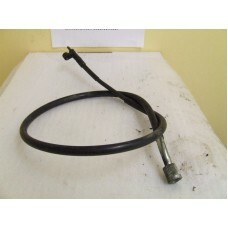 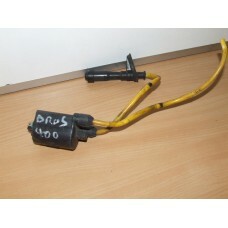 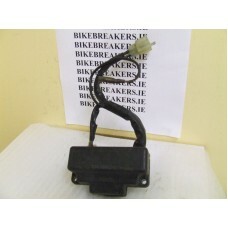 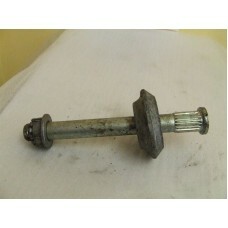 CLIP ON HANDLEBAR LEFT TO FIT A BROS 400..
REAR AXLE TO FIT A BROS 400 IN EXCELLENT CONDITION..